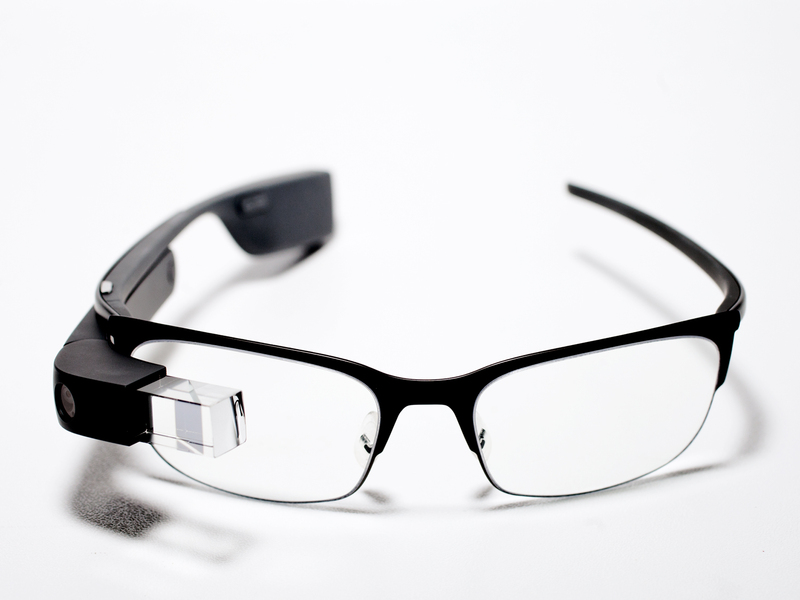 Google has announced that it will cease sales of Google Glass on January 19 with the manufacturer insisting the product has a future. The product had been available as part of the Glass Explorer Programme in the UK since last summer, following its release in the UK last Autumn. The programme allowed software developers to purchase the product to write software for it and was expected to be followed by a consumer launch. However, this has now been shelved although Google says it will continue to support anyone who has bought the product. The product had been tested by a number of companies including Virgin Atlantic which had previously told Mobile News it planned to fully rollout the technology shortly. In a statement Google announced that Glass was graduating from Google (x) labs, its division that develops new technologies. Since we first met, interest in wearables has exploded and today it’s one of the most exciting areas in technology, said the statement. Glass at Work has been growing and were seeing incredible developments with Glass in the workplace. As we look to the road ahead, we realize that weve outgrown the lab and so were officially graduating from Google[x] to be our own team here at Google. Were thrilled to be moving even more from concept to reality.